Can I Play Spotify Music on HomePod? Solved! How to Play Spotify on HomePod? Solved! HomePod is the product used by Apple to occupy market share of smart speakers via competing with Google Home, Amazon Echo, Sonos speaker, etc. But it's closely related to the Apple ecosystem since you will be able to only listen to music and playlists on HomePod from Apple Music, iTunes purchases, iTunes Match, etc. How about using HomePod to stream music from other streaming music services, like Spotify? Apple HomePod won't play Spotify? Will you need to give up Spotify Premium subscription and switch to Apple Music? Not really! You can still play Spotify music and playlists on HomePod with the assistance of AirPlay. But it's important to note is that you need to equip with an iOS device to have an AirPlay option. 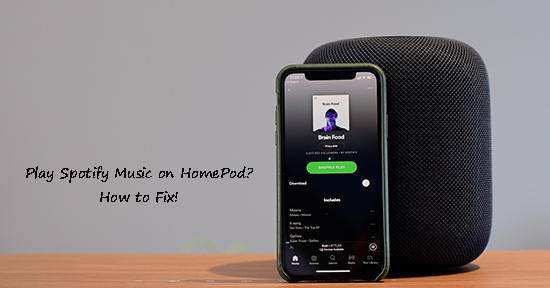 So, in this article, we will introduce two workarounds on how to stream Spotify music on HomePod without effort. As one of the professional and breakthrough speakers, HomePod gives users an unprecedented listening experience at home with its amazing sound, Siri intelligence, spatial awareness, as well as smart home control. 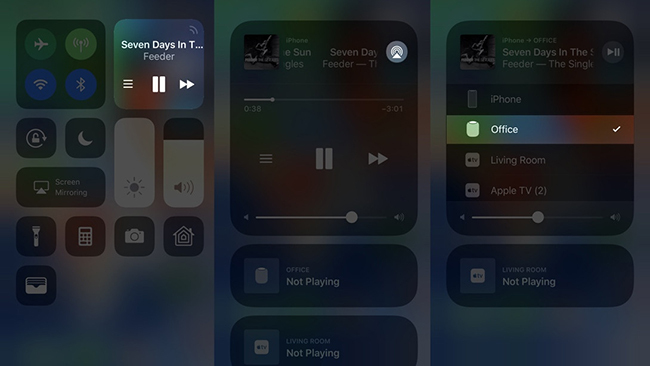 But if you are subscribing other streaming music plans, like Spotify, Tidal, Deezer, Amazon Prime Music and more, you should use AirPlay option on your iOS devices to stream music to your Apple HomePod for playback. Spotify is the world's largest streaming music platform. 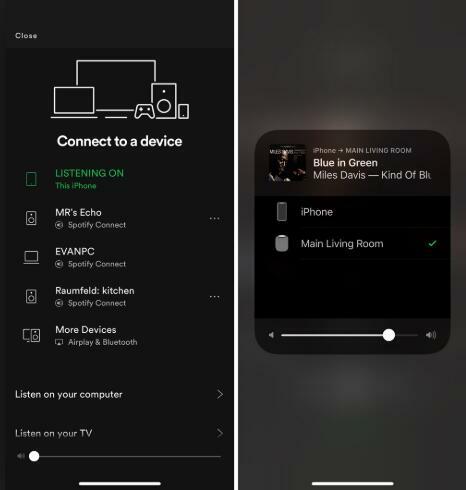 If you have an iOS phone or iPad, you can follow the detailed steps to learn on how to use Spotify on HomePad using AirPlay on your device. Step 1. Please make sure you have installed Spotify app on your iPhone or iPad, and then launch it and select the song you'd like to listen to get started. Step 2. Hit on the 'Devices Available' button at the bottom on the playback window and choose 'More Devices' option. Step 3. You can star to select 'HomePod' icon, and then the playing music will be streamed to HomePod and played directly on it. Step 1. Open Spotify app and start to play a song you'd like to stream on HomePod. Step 2. Go to the Control Center on your iOS device and hit on the 3D Touch to show up the AirPlay option. Step 3. Please press the AirPlay icon in the upper right side of the small window and click the 'HomePod' icon to stream Spotify on HomePod. Notes: No matter which method you refer to set up Spotify on HomePod, please make sure your iPhone and HomePod are under the same WiFi network. By using the above way, there are still some complaint from HomePod users, such as HomePod can play audio files from Apple Music and iTunes library without problem but 90% of the time playing music from Spotify is silent, even if Spotify is showing that it plays via AirPlay. Besides, there is no soup for Spotify subscribers who don't own an iOS device. Obviously, Spotify app for HomePod can't expect to come soon. Is there another way on how to listen to Spotify playlists on HomePod? As HomePod can play music from iTunes library with Siri voice control, the best way for Spotify on HomePod could be transferring Spotify music and playlists to iTunes library. And then you can play Spotify on HomePod from iTunes. By using the second way, it is imperative that you need to know the way on how to import Spotify playlists to iTunes library. Spotify tracks are encoded in Ogg Vorbis format that can't recognized by iTunes directly. 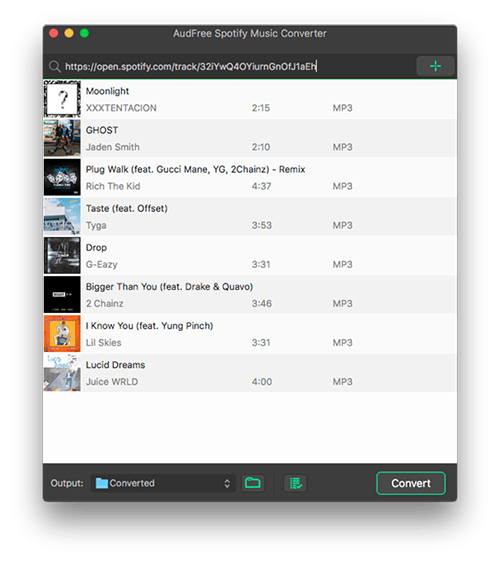 You need to use a third-party software for Spotify, like AudFree Spotify Music Converter to convert Spotify music to iTunes supported audio files, like M4A and MP3. After that, you can easily upload Spotify music to iTunes and listen to Spotify music on HomePod from iTunes library without limit. Step 1. When you open AudFree software, please open the music item and click the three-dots icon to choose 'Share' > 'Copy Spotify URL' button to copy Spotify files and then paste it to the search box of AudFree and click the '+' button to load them. Step 2. To export Spotify music as MP3 or M4A supported by iTunes, you need to open the setting window by clicking the 'Preferences' > 'Convert' option. And then you can define output format as MP3 and customize other output audio parameters. Step 3. Now, you can start to press the 'Download' button at the bottom-right corner of the main interface and AudFree Spotify Music Converter will start to download and convert Spotify tracks to iTunes compatible audio files. Method 1. 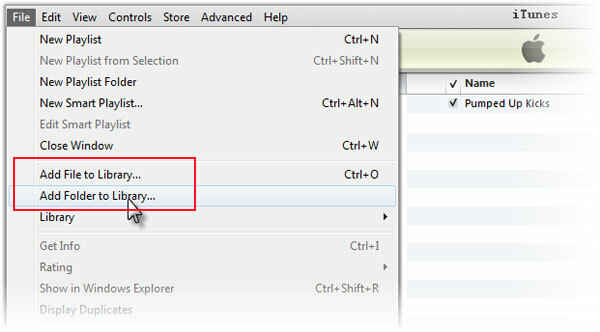 Please click the 'file' icon of AudFree software to locate converted Spotify files and then drag and drop the Spotify MP3 or M4A files or audio folder from the destination folder to iTunes window. And then you just need to wait for the ending of syncing process. Method 2. Launch iTunes app on your computer, click the 'Files' > 'Add to Library' from the menu bar, and then you should browse the music folders on your computer. Once you have found the Spotify music folder, you can click 'Open' to upload Spotify playlists to iTunes library automatically. "Hey Siri, turn the volume up." "Hey Siri, turn the volume down." "Hey Siri, pause this song." "Hey Siri, turn the volume to [x]%." "Hey Siri, resume the song." "Hey Siri, play the next song." With an iOS device, like iPhone or iPad, you can directly choose the first way to play Spotify music on HomePod through AirPlay option. But if you have problems when following the first way or you don't have an Apple device, you can turn up to the second way as it also allows you to use Siri to control Spotify playback. Just choose one from two methods what we mentioned above to start to music trip to listen to Spotify music and playlists on HomePod at home with ease.